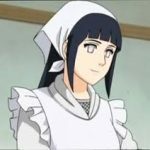 *Before heading to work she headed to the bakery where she was pleasantly surprised to see Hinata taking her turn to watch over the bakery. She went over to the counter. * Hello beautiful! *giggles* May I have a cappuccino? And umm, ah *she spots the muffins. * One of those blueberry muffins would be perfect too. 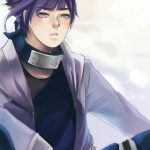 *waving a photo of Naruto in front of Hinata* AHEM!!! 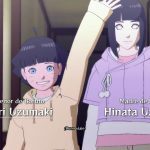 Domo arigato for helping out Hinata chan! Hai coming up Lady Ali -she gets her cappuccino and picks out one of the blueberry muffins and places it in a bag for her to take away- I-I hope you enjoy. -she looks at Ginko-chan and blinks- H-Hai Ginko-chan can I um h-help? -she smiles and bows to Lady Tama- Y-You’re um welcome Lady Tama. // you’re welcome! no need to apologize. 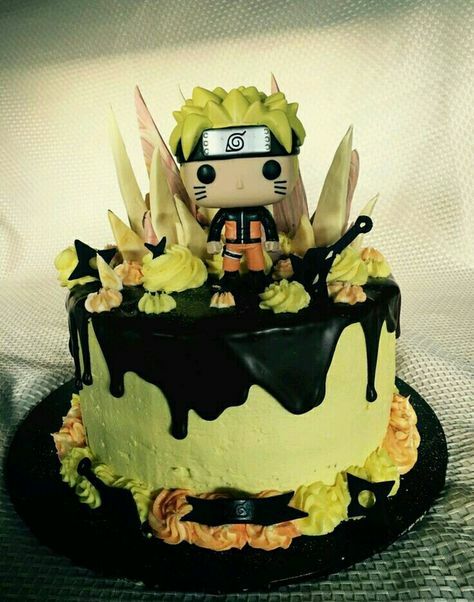 Happy Valentine’s Day everyone and also a big happy anniversary to onii Naruto and onee-in-law Hinata!! Happy Valentine’s Day and Happy Anniversary! 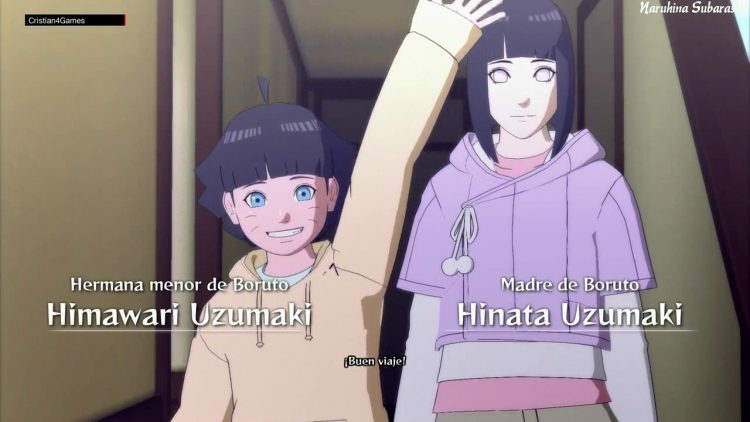 *She smiled standing next to her mother then waves at her otosan and twin Hiruto wishing them a good trip as they went off for training* Buen viaje! 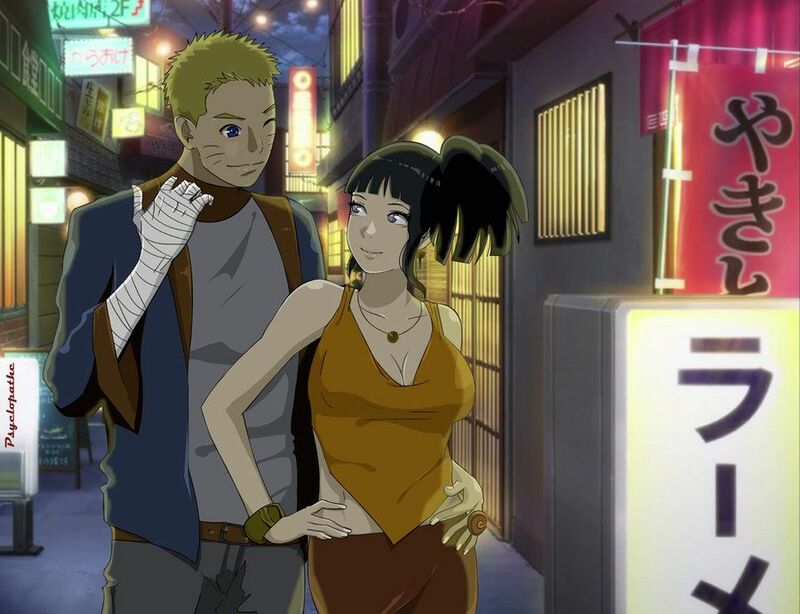 -she smiles next to Hima- B-Be safe you both! 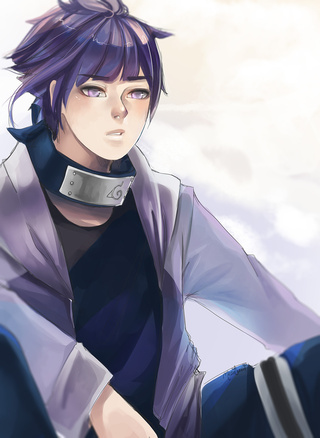 Hiruto: -he waves a bit as he heads off- take care of kaachan and imouto Shiina twin! -she picks one- This one should um be okay. *smiles and brings out some cupcakes for them too* Happy Birthday! -she bows- Arigato Lady Helena and she’ll love it! -she smiles softly- Shiina will be happy, I’m sorry if we’re bothering you when Valentine’s day is near and you’re all preparing for that. -she takes a drink of the cocktail he had bought her- Mm, this is nice. -she drinks hers quietly- Wonder um if e-everyone else is enjoying themselves? -she nods shyly- H-Hai um Valentine’s day is s-soon. -she blushes shyly- U-Um not until I-I’ve finished mine. -she looks up at him shyly, as she finishes her- P-Plans? 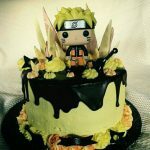 -she thinks and gasps- S-Shiina’s birthday! W-We need to c-come up with s-something nice or h-have you um g-got an idea? -she smiles softly- A-Also there’s something else coming up. -she nods shyly- H-Hai and V-Valentine’s day. S-Should we um t-tell the f-family about it o-or just l-leave it? U-um maybe the n-night club? *She sees her as she patrols the infirmary* Ohayou miss Hinata!